Best Price! 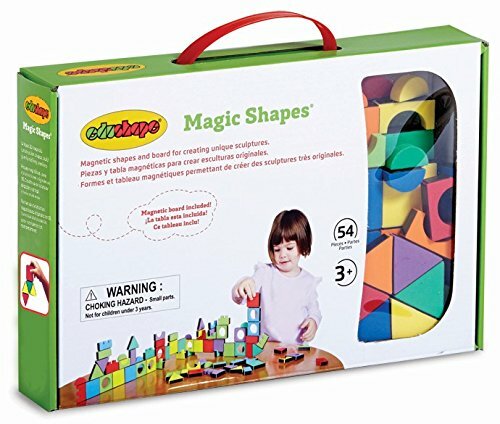 Edushape Magic Shapes Set Just 10.99! 50% off! FREE Rush Shipping!